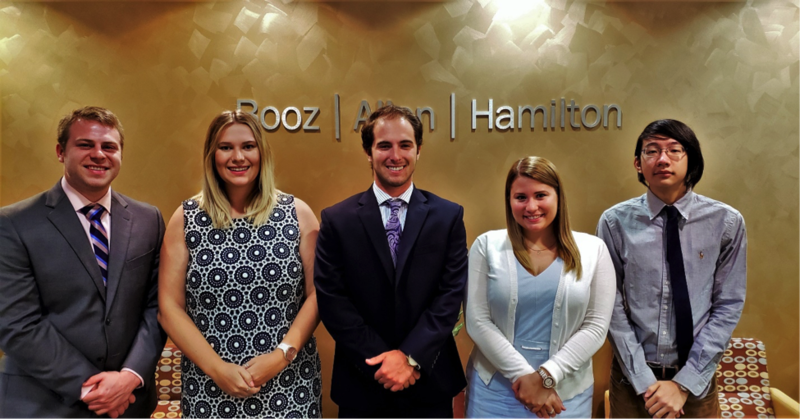 Three teams of Booz Allen Hamilton’s Summer Games interns are doing their part to help federal agencies bolster emergency preparedness. 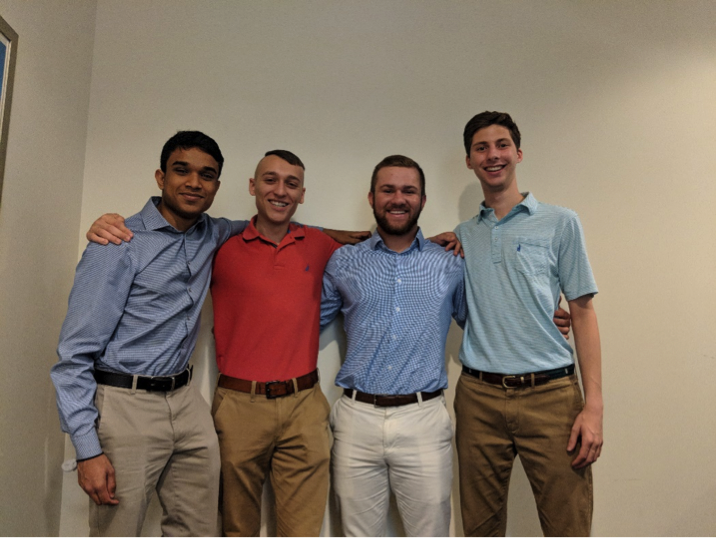 They’re building innovative solutions using blockchain, mesh network technologies, and data science to improve disaster relief efforts. 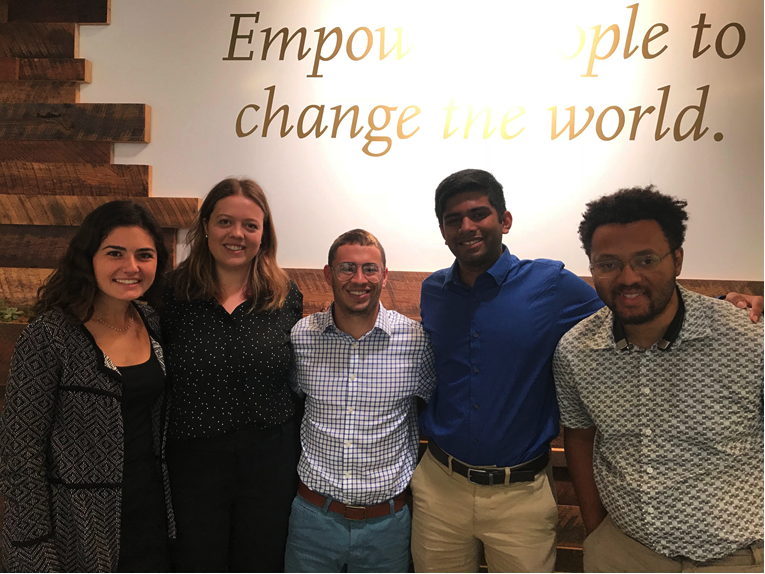 Learn more about how Booz Allen’s Summer Games interns are empowered to change the world.